DESCRIPTION Looking for a Large Garage? this 3 bed 2.5 bath home is located on a quiet street and close to all amenities! This home has everything one needs, Firstly a massive 24'x28' Garage featuring large doors (8'x18') engineered concrete floor for heavy loads, 4ft frost walls and wired for 220 power. This garage can fit two massive trucks with ease! 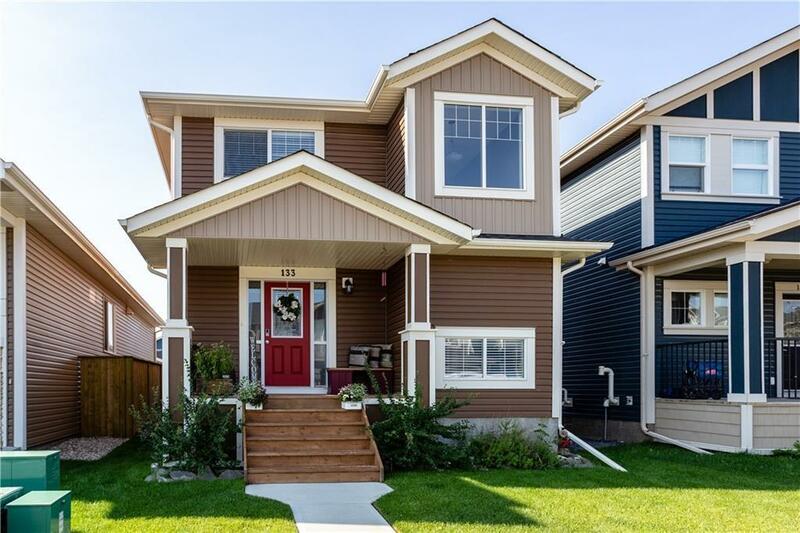 The home has fantastic curb appeal with its beautifully landscaped front yard and large front veranda. Entering into the home you will find an open concept floorplan Boasting bright, wide-open spaces. Chefs kitchen with granite counters, Stainless steel appliances, shaker cabinets and an oversized island with breakfast bar and separate dining area. Finishing off the main floor is a generous back entry with convenient laundry room, spacious living room and convenient half bath. The upper level offers a substantial master bedroom with full ensuite/over-sized walk-in closet,2 additional bedrooms, and a full 4-piece main bathroom. Basement is well laid-out and unspoiled. 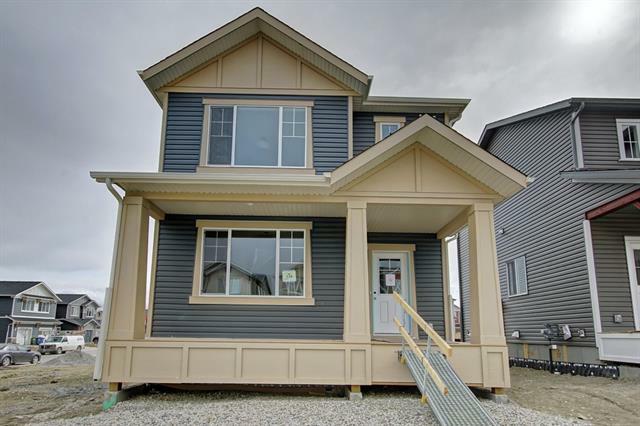 Home for sale at 133 Fireside Pl Cochrane, Alberts T4C 0R4. 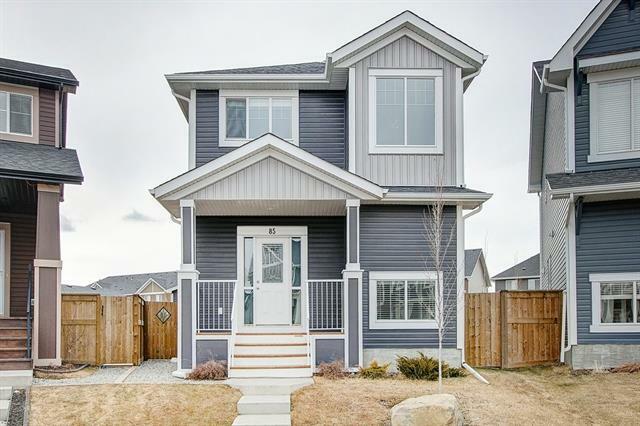 Description: The home at 133 Fireside Pl Cochrane, Alberta T4C 0R4 with the MLS® Number C4220908 is currently listed at $409,900.